notes from a coffee shop. : What Would You Do If You Weren't Afraid? I used to think I was the kind of person who would literally remove selected memories if she could. There were always moments attached to broken relationships, whether they were good or bad ones, that I found myself wishing I could forget. It was a reminder, in the moment, of how easy it was to tie your happiness to another person, and how easily that happiness could be taken away. Every heartbreak, every rejection is just another dent in your armor. There's a fear that I think is common among people: it's the fear of vulnerability, of lowering your shield for a moment to let new possibilities step close enough to touch you. It's safer to keep your guard up, but one day you'll get tired from pushing against the door someone else might be trying to open. I should know, I've done it all my life: pushed person after experience after risk away because it was easier to shut down. 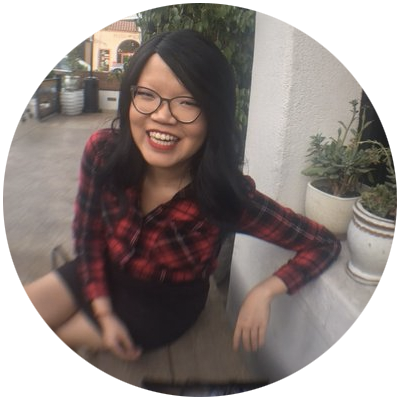 Recently, my friend Geneva posed this question on her blog that I've thought of often, but never had an answer for--until now: "What would you do if you weren't afraid?" To answer that, I'd have to definitively tell you what I'm afraid of, though none of those fears would result in the action the question is intended to produce (spiders, serial-killer clowns, etc.). But the other fears--the ones I don't often articulate because even saying it aloud scares me--are the important ones in this context to reflect on: I'm scared of being forgotten; of never having made a difference to anyone, anywhere; of never living as authentically as we were all intended to. What would I do if I weren't afraid? 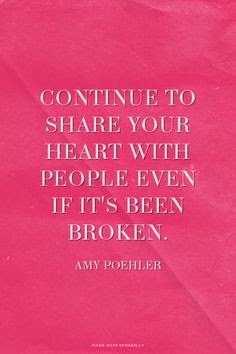 There's an Amy Poehler quote that speaks exactly the truth of my answer: "Continue to share your heart with people even if it's been broken." Because it's easier to shut down after something causes you pain, it becomes too easy to be scared of ever trying to open up again. It's an anxiety I know all too well--and, frankly, I don't want to do it anymore. Not everyone is a demon out to hurt you. Not everyone will take advantage of your heart. Not everyone will push you to your most vulnerable state for their own personal gain. I know that now, nearly seven years after I was convinced I had nothing left of myself to give. Sharing your heart again after all of that is no guarantee you won't ever feel broken again--heartbreaks will come and go, people will still hurt you--but the key is to remain bold in your belief that there is good in the world, and there are people who will be there to hold up your shield when you need the help and who will help you rebuild when you're ready to stand again. There's this passage from Hannah Brencher's if you find this letter that sums it up best, and it's what I want to end this entry on, along with the acknowledgement that I don't have it quite figured out yet. This idea of sharing my heart after it's been beat up on is exhausting, and I'm still afraid to do it because the last time I did and it eventually led to heartbreak, it went on for years. Even now, there are times when an open heart results in a bit of a sting. But I have to believe that it's more exhausting to be constantly afraid of opening up to other people. It's more exhausting, I think, to constantly wear a mask of indifference and to hide from new people and new experiences and to pretend like you're always "fine" when you have so much more of your heart to share. If I weren't afraid, I would keep sharing. I would keep meeting people and talking and laughing and loving, and I would wrap my arms around myself in those moments I feel lost while also knowing when to let go to let others in. This post seems like a good place to start with that. "First off, I learned most of us are good. I know that's always up for debate, but it feels like, at the core, most of us are good. And we want to be better. And we aren't stuck in the mud so much as we think. A lot of us are just a few steps away from a breakthrough. Maybe all of us are just thirty seconds away from being different people today. We lose. We fight for things. We lose the fight for things. We fail. We forget birthdays (strangely way more than we used to before Facebook) and we forget the names of people we really should have remembered. We get lost. Sometimes we don't show up at all. We make mistakes. We hurt the people who mean more than the world to us. And we get hurt. We get rejected and talked about behind our backs. Many of us have been the people others point to and laugh at. We fail tests. We oversleep. We break promises. We break hearts. We keep people for too long, long after they've served a real purpose in our lives. We let go, even when we only want to hold on a bit longer. We doubt ourselves. We celebrate. We drink too much. We laugh too little. We fall hard. For boys with sullen blue eyes and girls with rips in their tights. We are cheated on. We cheat. We get left standing in the middle of doorways, and train stations, and restaurants before the appetizers have even come out. We do elaborate and crazy things for people who make our hearts feel like they're coming up through our throats. We are lovers. And we are hopeful. We are the life of the party and we aren't, all at the same time. We are surrounded by people and we are more alone than we have ever felt. We get older--and we sometimes think that's terrifying and we sometimes think it's beautiful. It's a lot of "we." A lot of "we" combating all the times I ever closed myself off and said, "I feel so alone in this. I feel like no one knows what I am feeling." It turns out we do, more often than we don't. 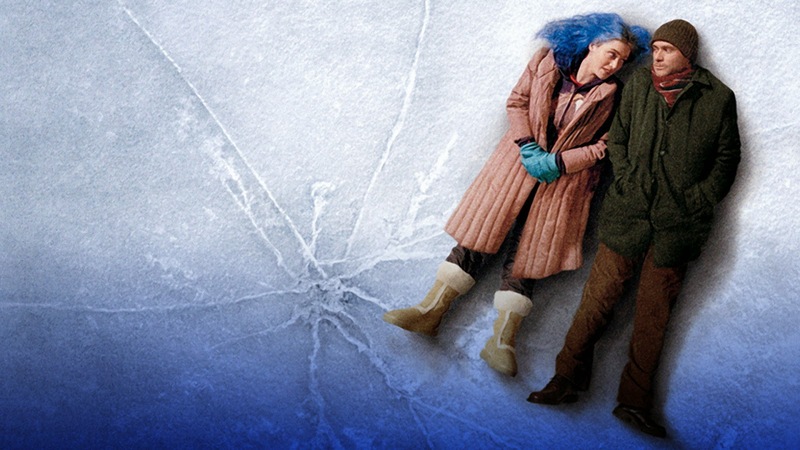 Maybe trying to pluck out the differences, the unique things that set us apart, wasn't supposed to be the point. Maybe it's something so much mightier to stand knee-deep in the solidarity of the things that make us not so far off from one another, the things that make us nod our heads in unison and whisper, "Me too...""